We would love to have you volunteer with us! 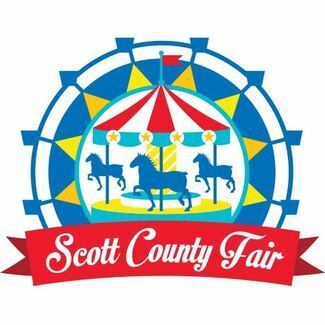 The fair will be July 24-28, 2019. Volunteers get free parking the day(s) they volunteer at the fair! Mackenzie is 17 - this OK? Greet fairgoers, hand out schedules, sell t-shirts, etc.